Looking for an amazing getaway, but not too far from home? Check out Glen Rose, Texas. 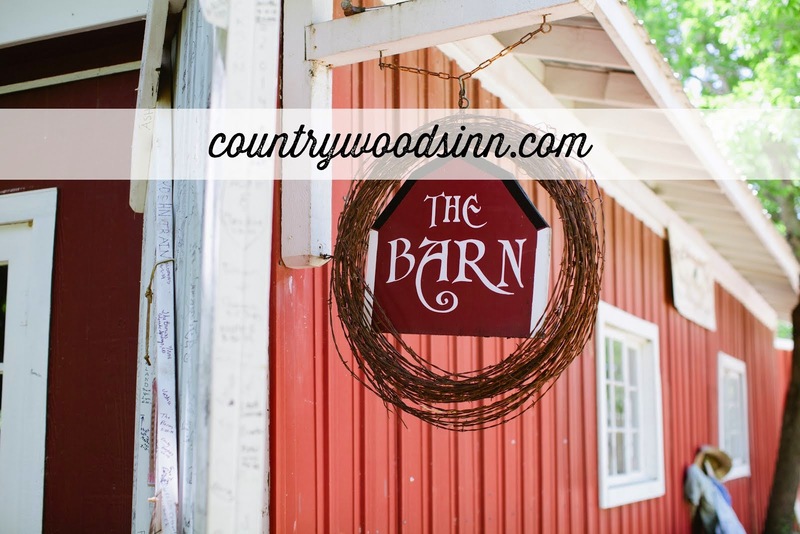 It is a great spot to take the whole family for a handful of days - or a romantic getaway just the two of you! 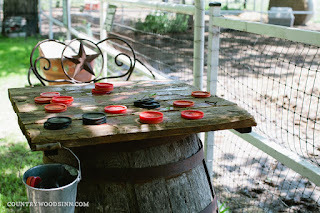 We have TONS of fun activities right in our own backyard and just an hour away from DFW. We still have some availability for the weekend of Valentine's Day - if you are looking for a romantic spot to escape with your honey OR visit in the Spring with the littles. 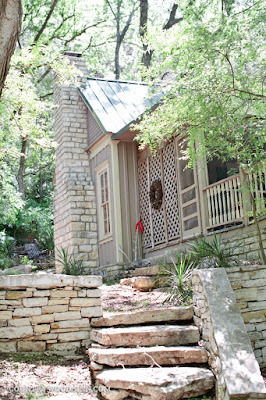 To make a reservation or check out one of our neat cabins - check out our website.